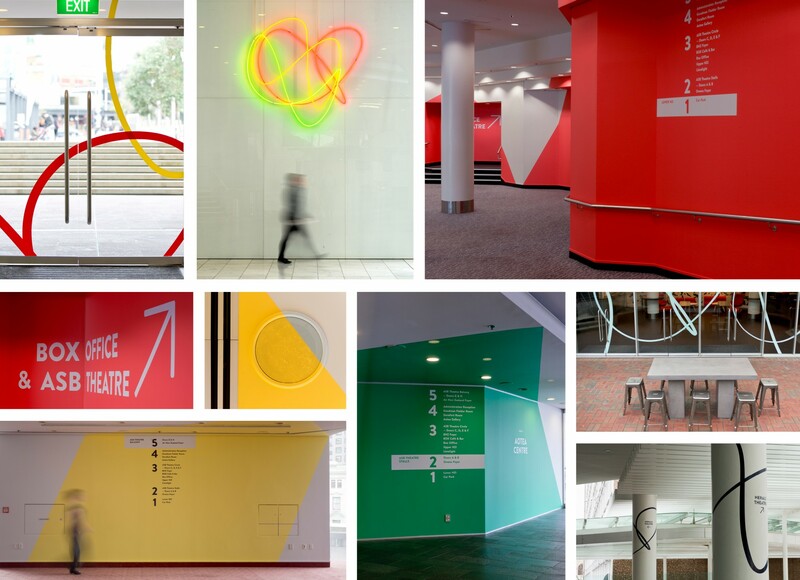 As a division of Regional Facilities Auckland within Auckland Council, Auckland Live (previously The Edge) was often overlooked and misunderstood. 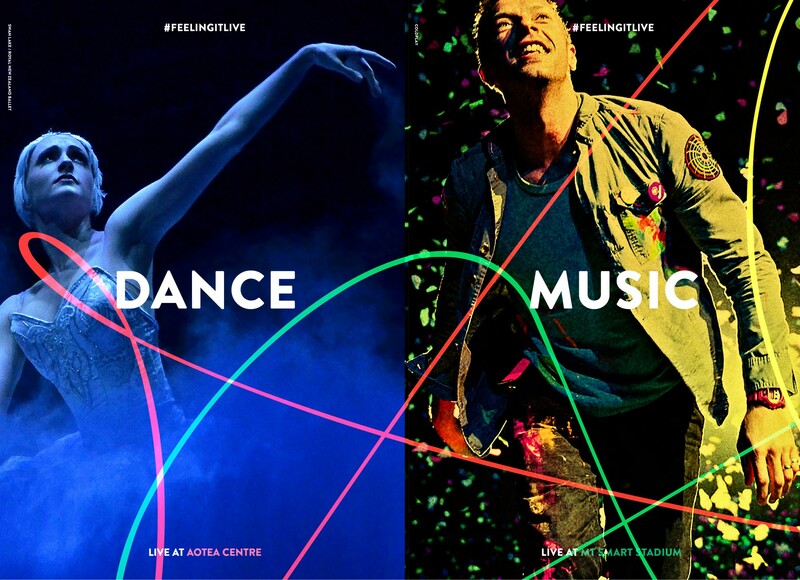 The truth that Auckland Live actually plays an integral role in ‘cultivating a creative culture’ in Auckland formed the basis of our strategy: to enrich the region’s vibrancy by championing Auckland’s capacity for presenting world-class ‘live entertainment’. 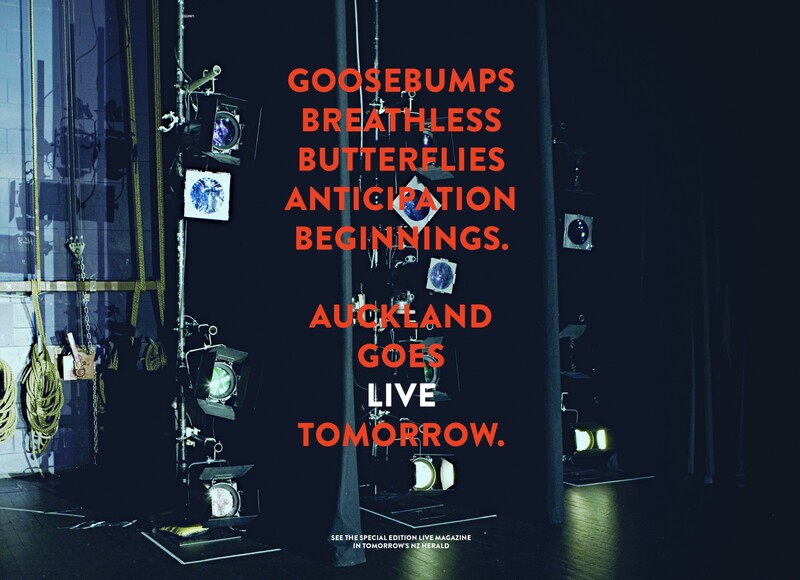 This new positioning set the stage for Auckland Live to take on a more active and confident voice: growing their reputation with the biggest and best international productions and festivals and collaborating with our quality national and international arts company to bring the best variety of performances to our city and stage. 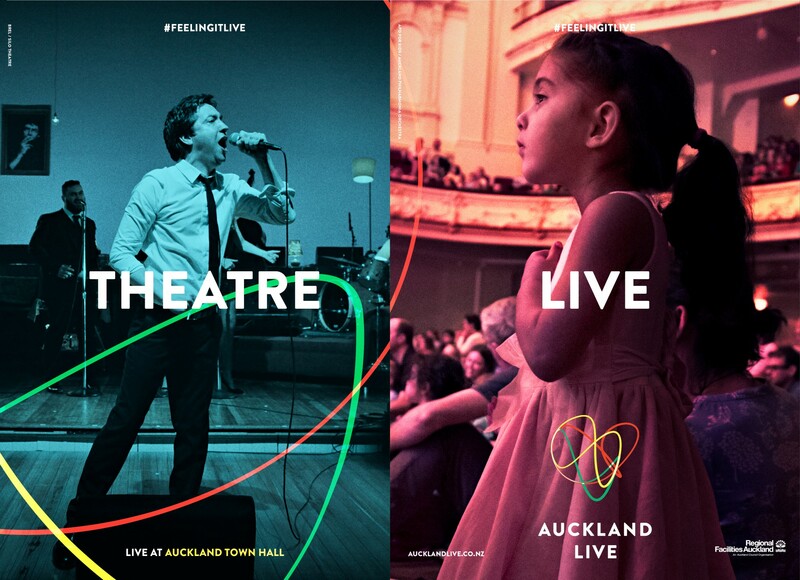 The new brand mark for Auckland Live illustrates the emotional journey — the joy the heartache, and everything in between — a person feels during a live performance. Throughout a performance, the spectrum of feelings varies widely. 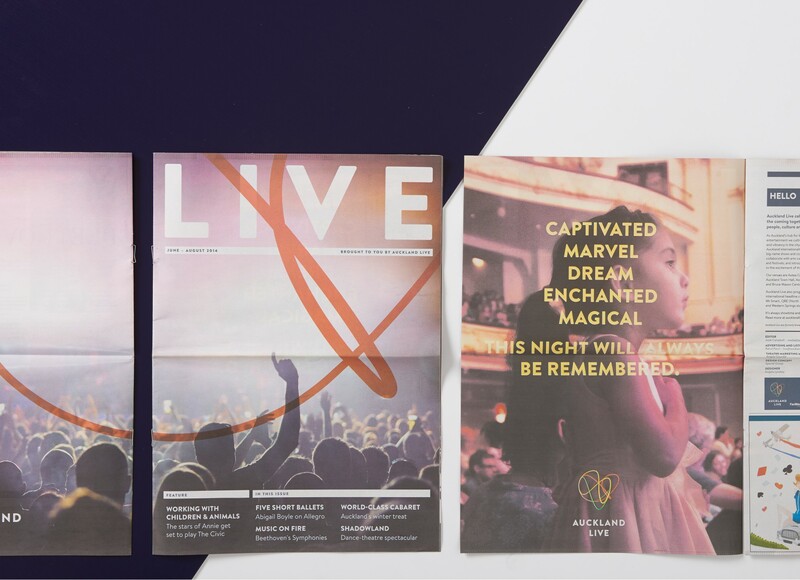 We’ve captured emotional moments in time that reflect the emotional output of the audience — using their energy and spirit to bring the brand to life, illustrating the ‘live’ feeling —fluid, dynamic, colourful and changing. Yesterday was then, tomorrow will be different. What it is now, is live. 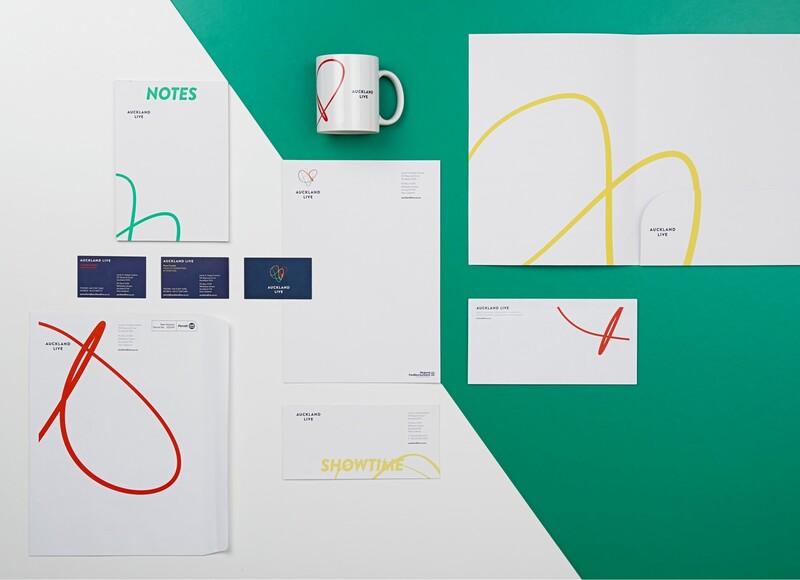 Designed while working at Special Group.